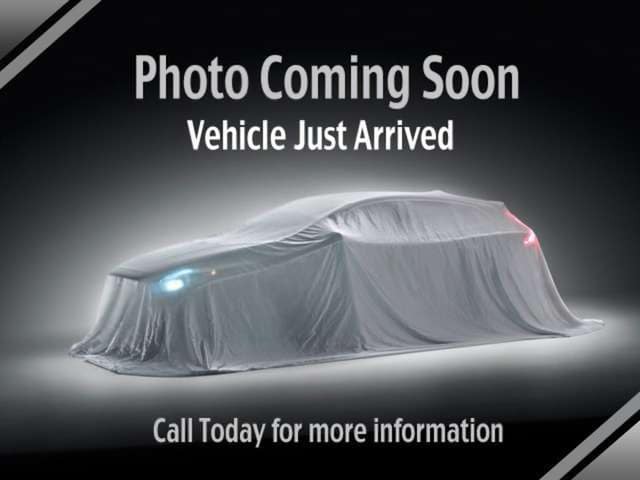 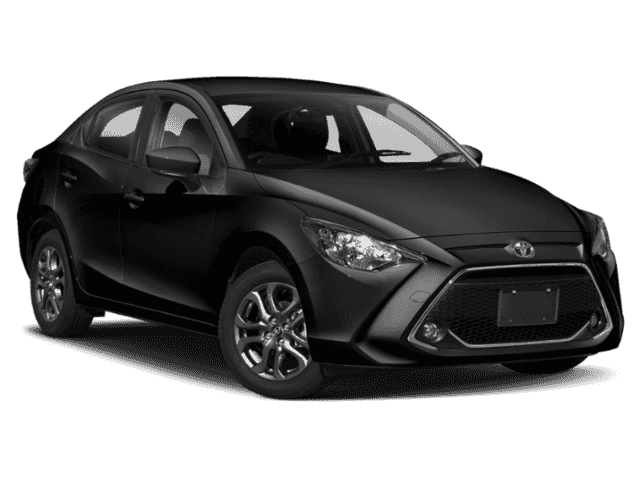 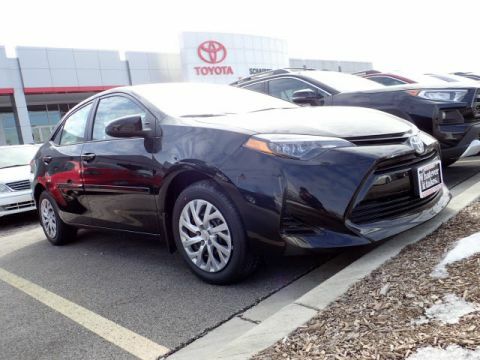 When you decide to invest in a new Toyota car near Palatine, IL look no further than Schaumburg Toyota! We’re here with new Toyota specials to be sure you’re finding the perfect car for your lifestyle at just the right price. 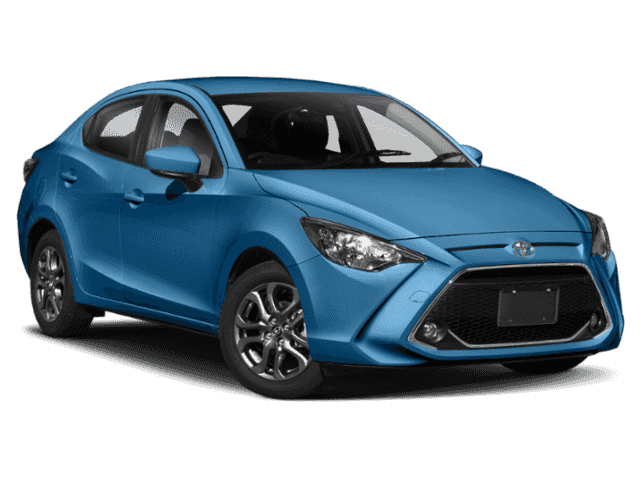 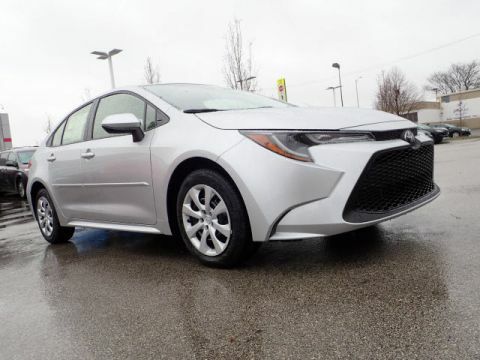 If you’re looking for a pre-owned Toyota car near Des Plaines, IL you’re in luck because we also supply you with many pre-owned Toyota options. Once you find a Toyota that is perfect for you, take a trip to our Toyota financing center and ensure an easy car buying experience. 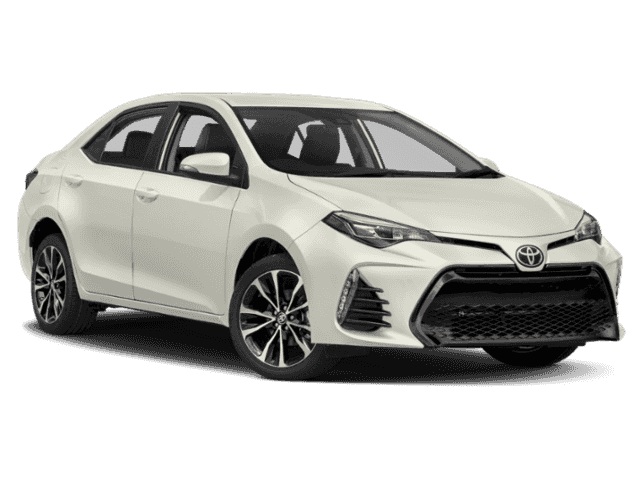 If you haven’t decided on a Toyota yet, check out the 2019 Toyota Camry, the 2019 Toyota RAV4 or the 2019 Toyota Corolla. 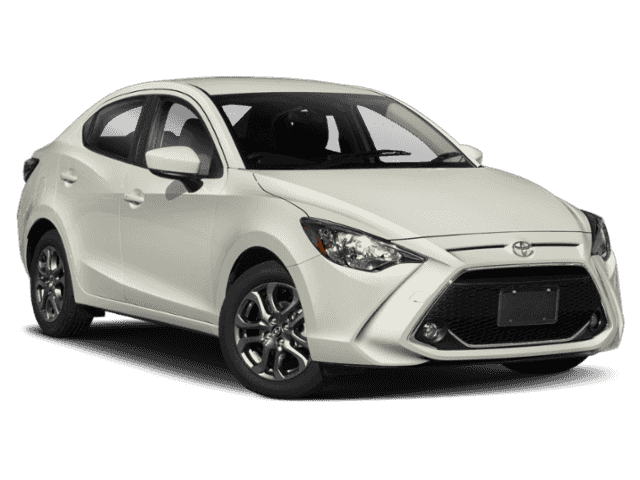 We’re looking forward to getting you into your dream car soon so contact our Toyota dealership in Schaumburg, IL today!